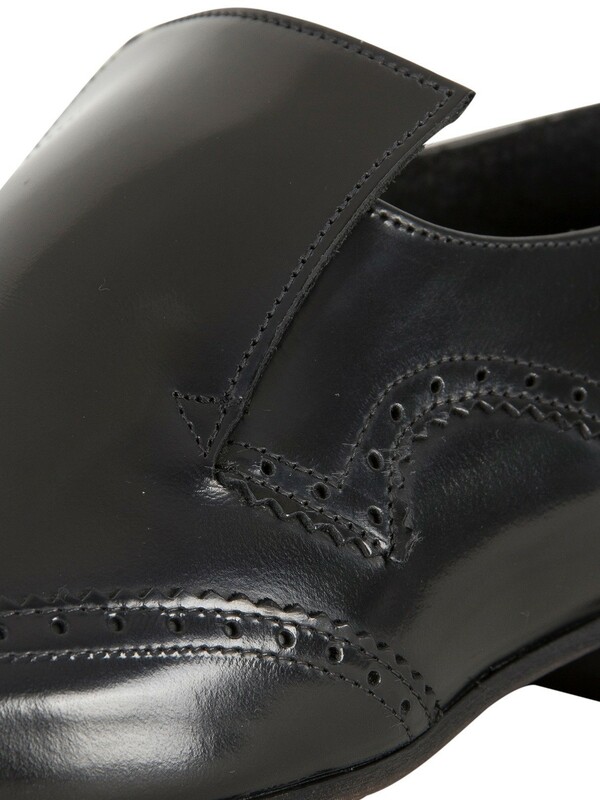 Designed by Jeffery West, the Escoba Shoes feature perforated detailing on the toe and punched detailing throughout. 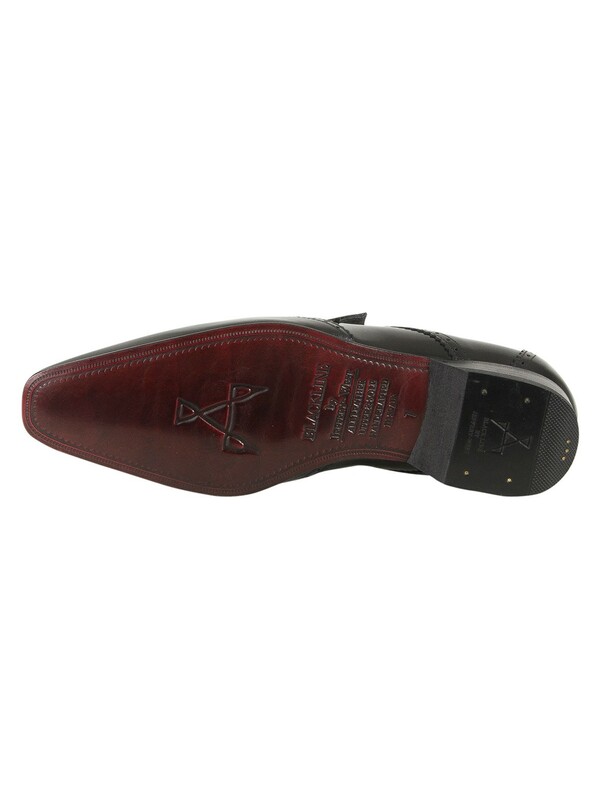 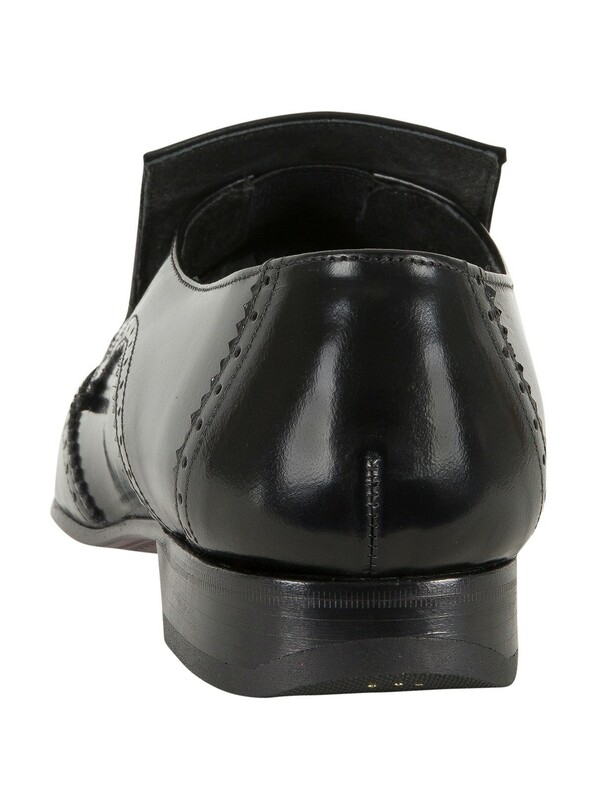 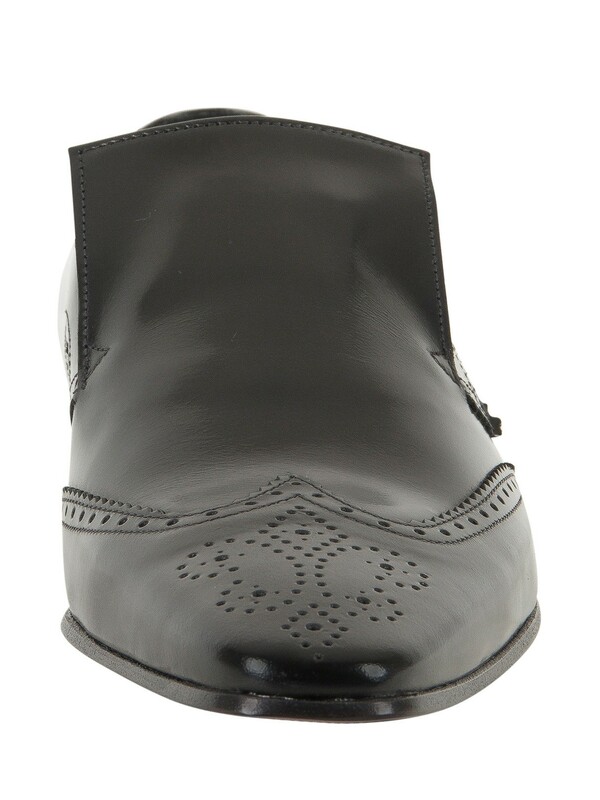 The protective tongue and engraved sole complete the design. 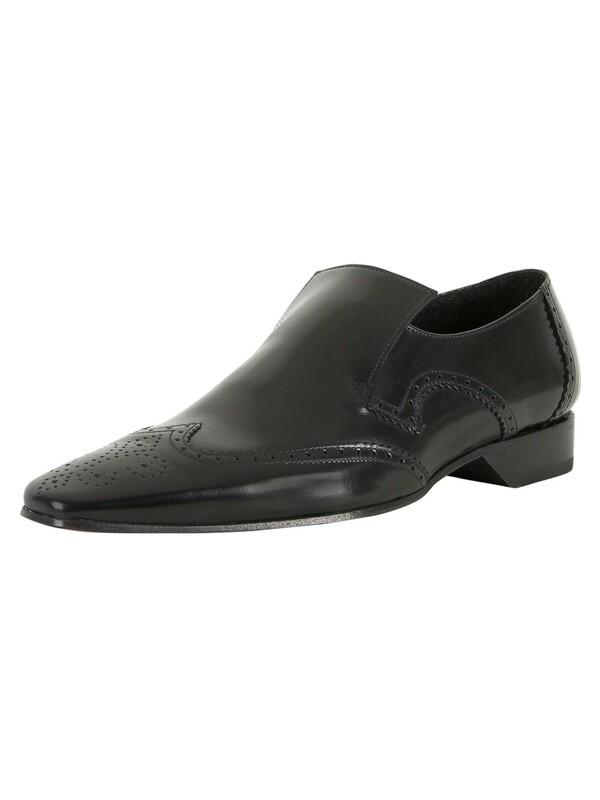 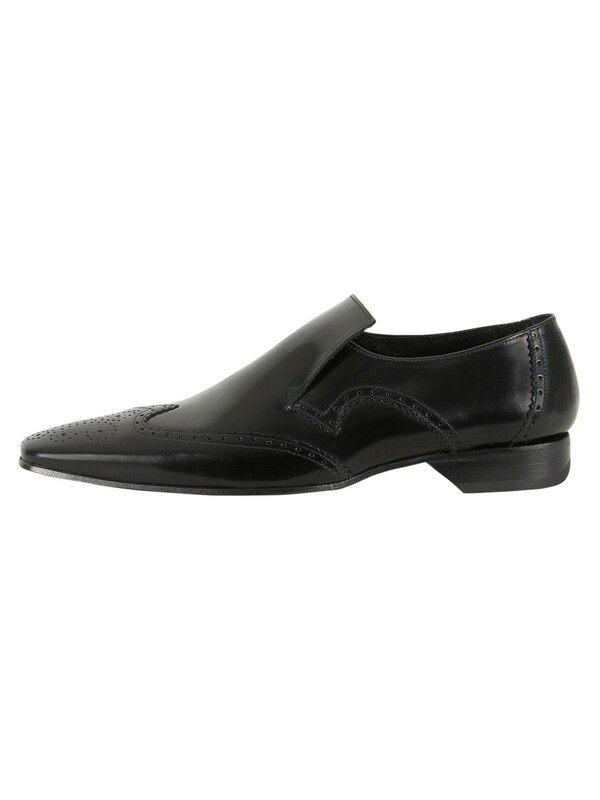 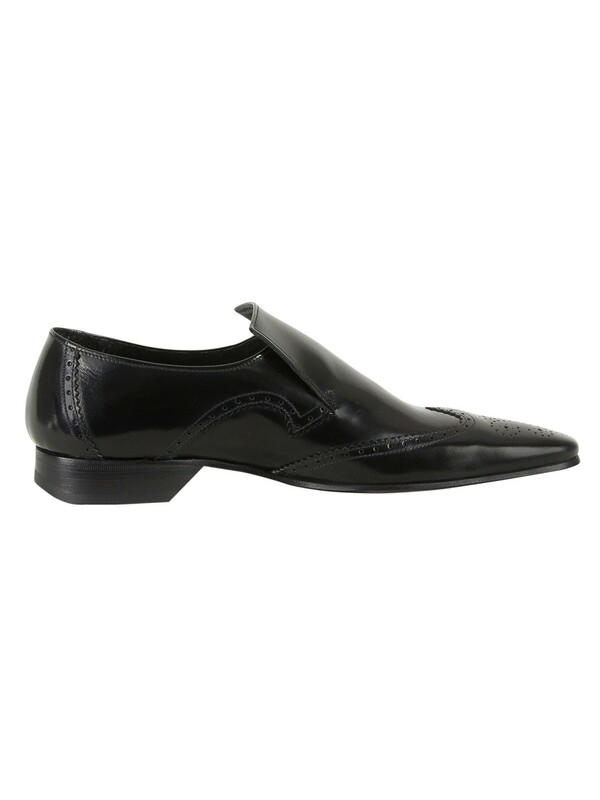 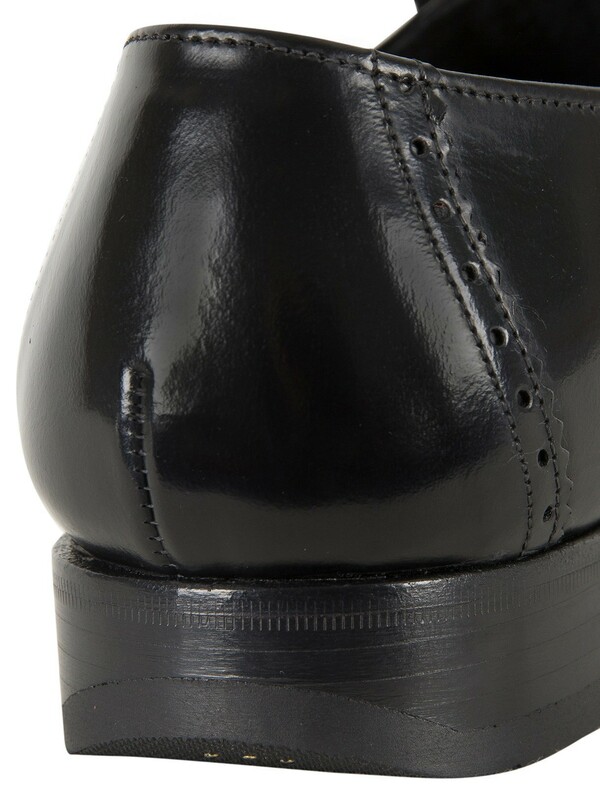 These shoes are hand crafted and comes in College Black.